Overwatch was released earlier this year and it was a hit with gamers. Even so, the developer obviously wants more people to pick up the game, which is why it has decided to offer an Overwatch price cut ahead of the holidays. So happy holidays to you from Blizzard. Ho ho ho. 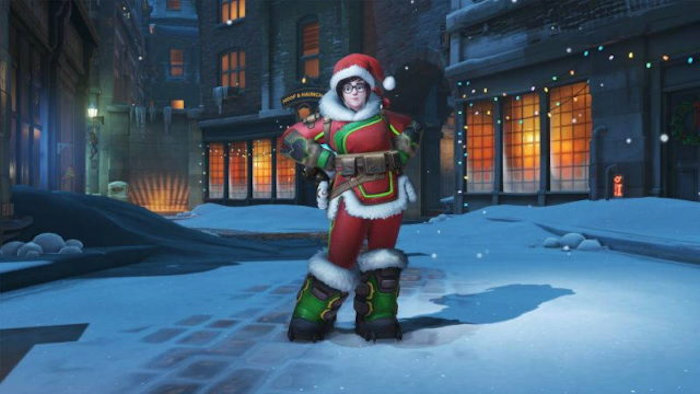 The company has confirmed that the Overwatch price has been cut for the holidays. It’s offering a $20 discount on the game for PlayStation 4, Xbox One, and PC. That is a very good price so those who have been on the fence about buying this game have no excuse now. Pick it up and give it a try. Overwatch Origins Edition can now be purchased for $39.99 instead of $59.99 on the aforementioned consoles and PC. The base version of the game has also been discounted along with the Origins Edition on PC, which can now be purchased for $29.99. This Overwatch price cut is going to be in effect until January 3rd, 2017 so you have plenty of time to make up your mind and go buy this game. It is hard to pass up at these prices. Blizzard should sell a lot of copies with this cool promotion. Don’t miss out.